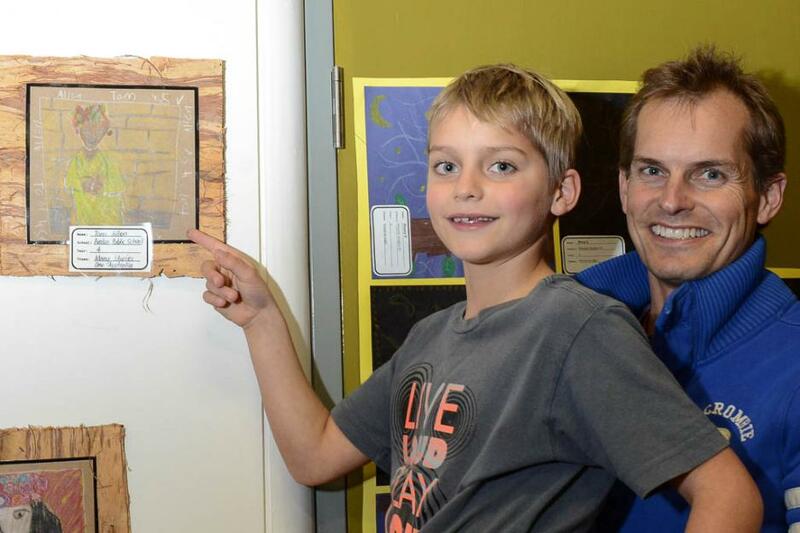 Artist Tom Allen from Avalon Public School with James Allen. Photo by Michael Mannington. Exhibition Curator Clair Jackson, Bob Waterer with Cr. Jacqueline Townsend, Mayor if Pittwater. Photo by Michael Mannington. Father Abel Soares Alves at A J Small Lookout, Bilgola/Avalon headland, 29.6.2013. Photo by Tamara Sloper Harding. Australian Fur seal resting at Bilgola Saturday afternooon(29.6.2013). Poto by Tamara Sloper Harding. This Australian fur seal, photographed by Tamara Sloper Harding on Saturday afternoon sheltering and resting at Bilgola, is a sure sign of how rough our weather has been this week. Huge swells and incessant downpours are taking their toll on our wildlife, so please be careful if you have little birds coming to shelter under your roof eaves or find those who are normally safe in the sea coming to land for shelter. Should you find any animal in distress, please don’t distress it further by approaching it too closely (less then 40 metres) and call the National Parks and Wildlife Service (9895 7128), Sydney Wildlife (9413 4300) or WIRES (1300 094 737) to report a critter in need or your local vet for advice. Please don't all rush down to Bilgola beach and scare this darling; enjoy Tamara's pictures here instead and let her rest. Seals are protected in New South Wales. It is an offence to interfere with or approach within 40 metres of an adult and 80 metres of a pup seal or sea lion. Maximum penalties for indiviudlas include fines of up to $110, 000. 00 and imprisonment for two years. 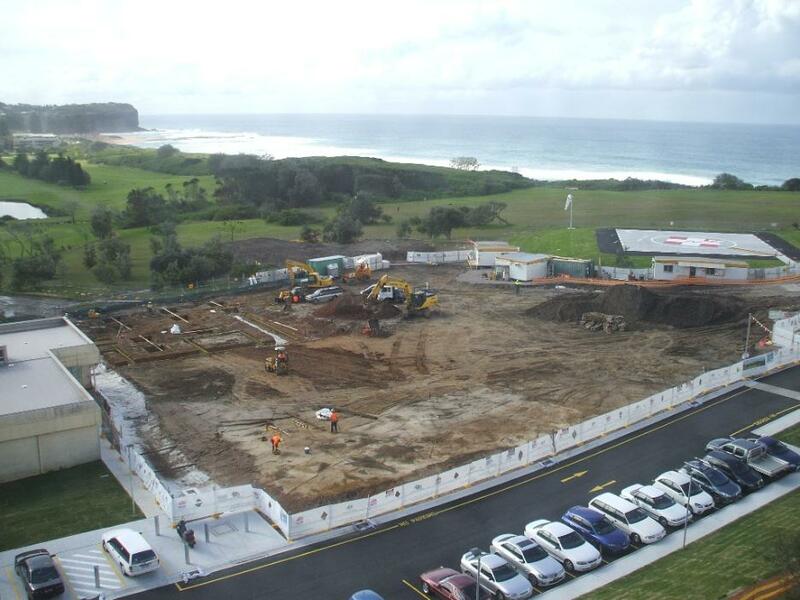 Since the NSW Liberal Government came to office over $20 million has been invested in capital improvements at Mona Vale Hospital. The latest stage of these works is well underway at present. An update and overview from Hon. Rob Stokes office is here this week. 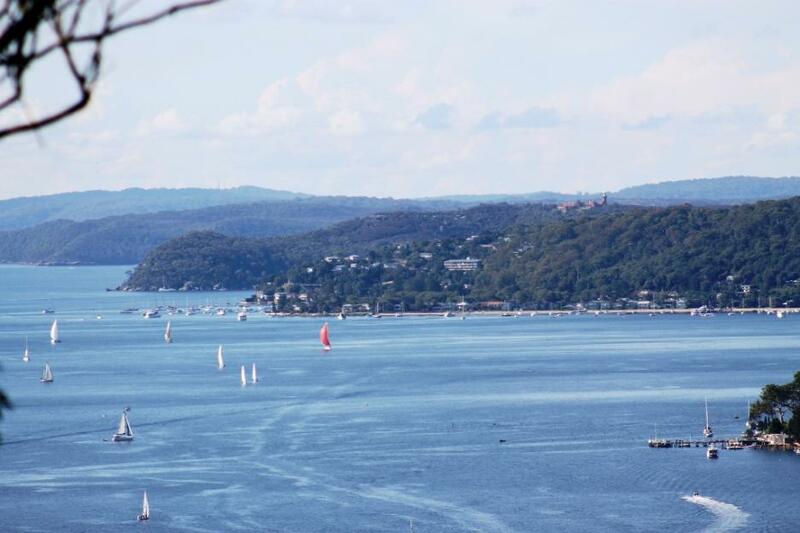 View over Pittwater to Barrenjoey Lighthouse. Photo by A J Guesdon, 2013. During the recent months the White Paper – A new planning system for NSW, the Draft Metropolitan Strategy for Sydney and Future Directions for NSW Local Government – Twenty Essential Steps as well as preceding papers and drafts relating to these have been discussed in our community. On Friday 28th of June the end date to have your say via a submission ended. 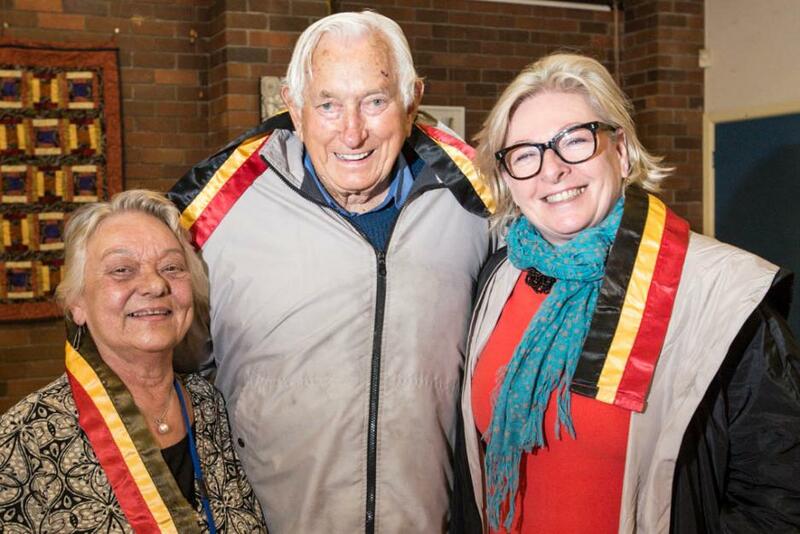 This week in Pittwater our Council made submissions on the Metro Strategy and the White Paper, the Better Planning Network gave a presentation to residents at Mona Vale and People for Pittwater met with Hon. Rob Stokes to discuss the amalgamation of Manly, Warringah and Pittwater Councils proposed in Future Directions for NSW Local Government – Twenty Essential Steps paper and local concerns about this. Wet Winter School Holidays Forecast - Some Alternative Songs for Those Who Sing "I'm Bored"!! 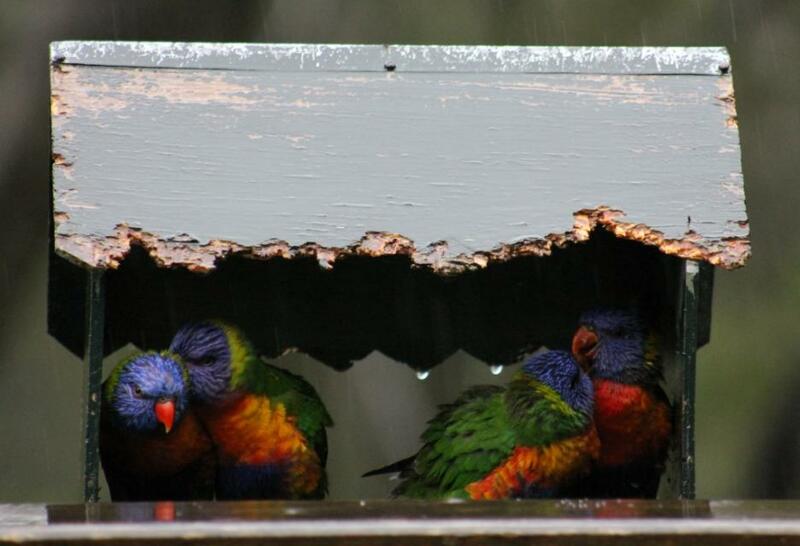 Rainbow Lorikeet Family Sheltering in Bird House, Saturday 29th of June, 2013. Photo by A J Guesdon. This family of lorikeets that frequents our yard were sheltering from yesterdays deluge, young ones pestering mum and dad incessantly. Since more rain has been forecast for the next few days, the first week of the Winter school holidays, we have loaded full length movies, a few online games and links to where to find more, as well as a few indoors activities being offered for those who may start singing "I'm bored" at mums and dads this week. There's also a few competitions on offer to turn their creative talents to. See our Children's and Youth pages for details.